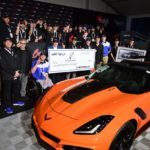 Home » Posts tagged "2019 Corvette ZR1"
Posted on May 21, 2018 Posted in Corvette News and Archives, Corvette Videos	. 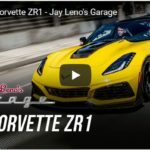 Tags: 2019 Corvette, 2019 Corvette ZR1, Jay Leno's Garage Video Driving 2019 Corvette ZR1	. 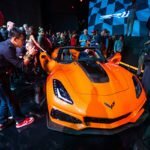 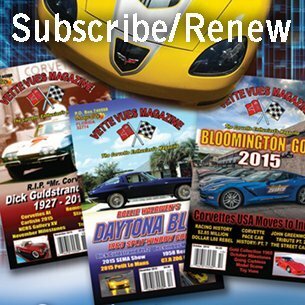 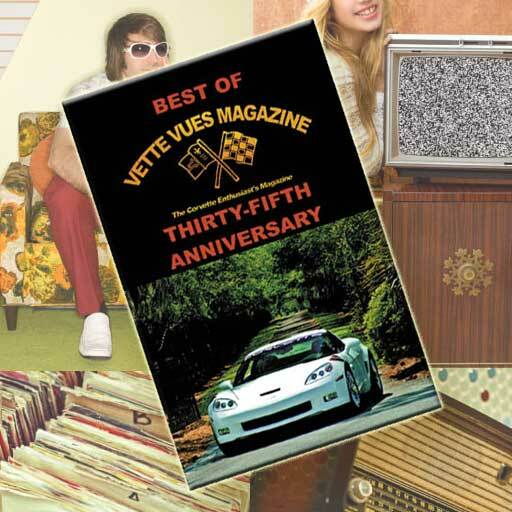 Posted on November 28, 2017 Posted in Corvette News and Archives, Corvette Videos	. 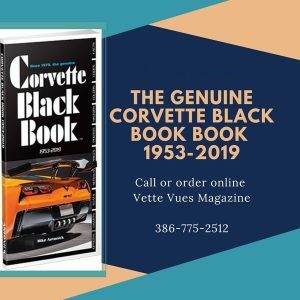 Posted on November 18, 2017 Posted in Corvette News and Archives, Corvette Specifications	. 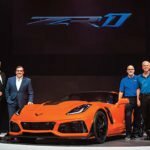 Tags: 2017 Dubai Motor Show, 2019 Corvette ZR1, 2019 ZR1 Corvette, 2019 ZR1 Corvette Specifications, 755 horsepower 2019 Corvette ZR1, King of the Hill, LT5 6.2L V-8 engine, LT5 supercharged engine, Sebring Orange 2019 Corvette ZR1, Sebring Orange Design Package, ZR1	.